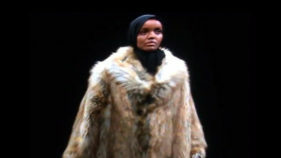 Rap superstar turned designer Kanye West broke boundaries by putting a hijab-wearing Somali-American model on the New York catwalk Wednesday, unveiling a new, more adult Yeezy Season 5 collection. 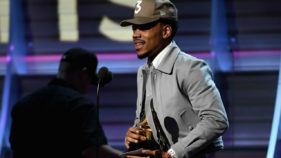 He won Best Rap Performance and Best Rap Album, going up against A-listers including his mentor Kanye West and chart-topper Drake. 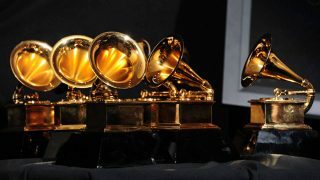 More than 13,000 music professionals in the Recording Academy vote to determine winners of the Grammys, to be announced in a televised gala in Los Angeles. 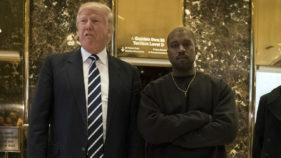 Rap superstar Kanye West on Tuesday delivered a surprise even in this most unusual of political years -- he met President-elect Donald Trump, marking the artist's first appearance since a reported mental breakdown. 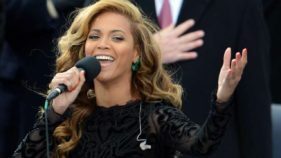 Beyonce led the Grammy Award nominations Tuesday amid acclaim for her "Lemonade" album but she faced spirited competition from other chart-topping artists including Adele. 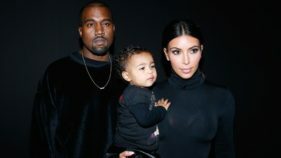 Rapper Kanye West was released from hospital on Wednesday, according to media outlets citing unidentified sources, more than a week after he was admitted for exhaustion. 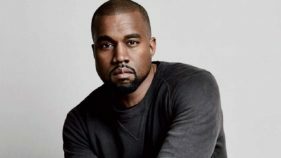 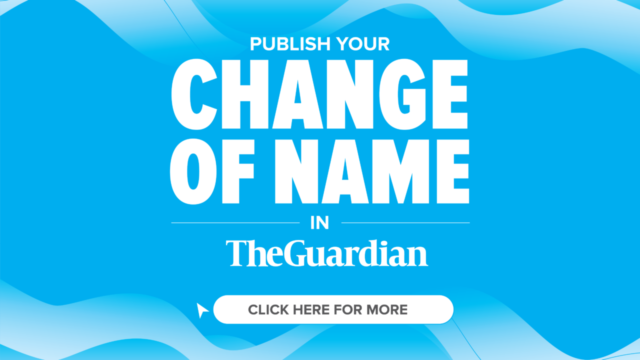 Rap superstar Kanye West was hospitalised on Monday with a "medical emergency" after cancelling his tour, two days after a rambling onstage tirade against fellow artists Jay-Z and Beyonce. 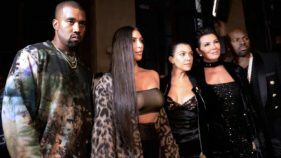 Rap superstar Kanye West canceled a planned show in Los Angeles just hours before it was set to start, following a rant against fellow singer Beyonce and a public announcement of support for US President-elect Donald Trump. 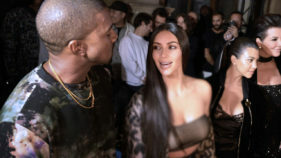 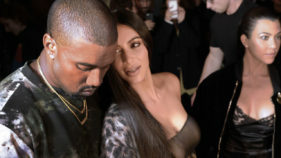 Rap superstar Kanye West late Monday rescheduled two tour dates after his wife, reality television celebrity Kim Kardashian, was robbed at gunpoint in Paris.